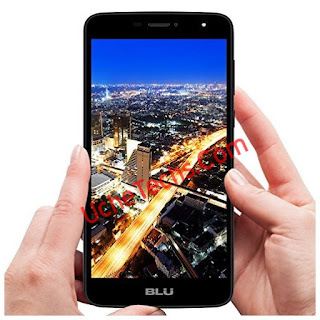 BLU has again released another new smartphone | BLU Advance A6 Phone is a small device for users who want a good Android phone with low price and appropriate features. 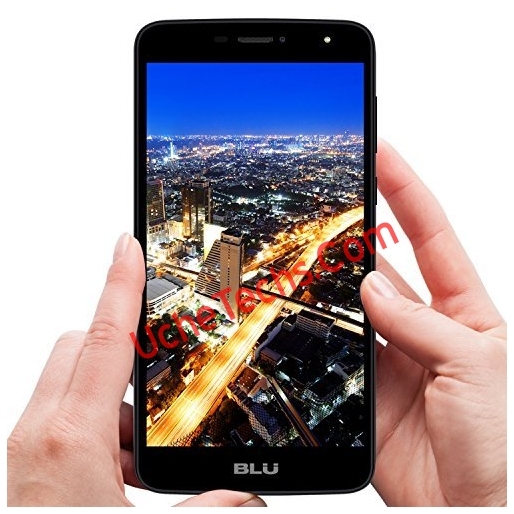 BLU Advance A6 is a 3G phone with 6 inches display and fingerprint sensors. The device comes with Android 7.0 Nougat and 1GB RAM. Check out its Features, Details, and Review.